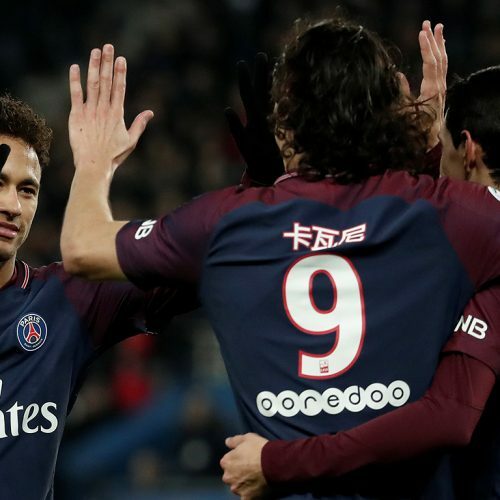 OTT sports broadcaster Eleven Sports has announced that it has reached a distribution agreement with the Portugal’s four main TV networks – Altice, NOS, Nowo and Vodafone. What the company are calling a series of ‘landmark agreements’ means that Eleven will be available for subscription on TV platforms in the country – something it has been trying to do in the UK since its launch here last summer. The partnership in Portugal kicks off immediately, just in time for the return of the Champions League and the knockout stage of the competition. 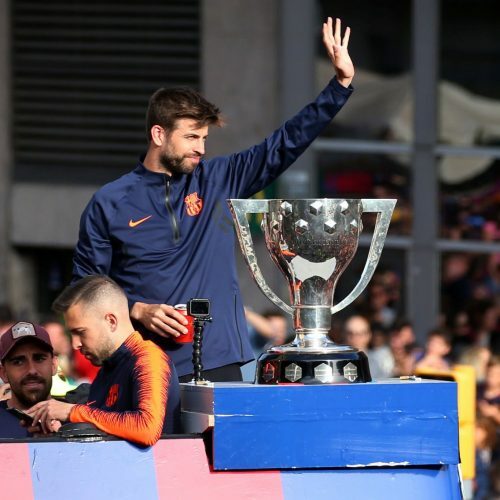 Tha means Porto’s game against last season’s semi-finalists Roma will be available to subscribers on TV platorms as well as on OTT and connected devices. Eleven Sports arrived in Portugal in May 2018 – just before its launch in the UK – with rights to the Champions League and LaLiga. 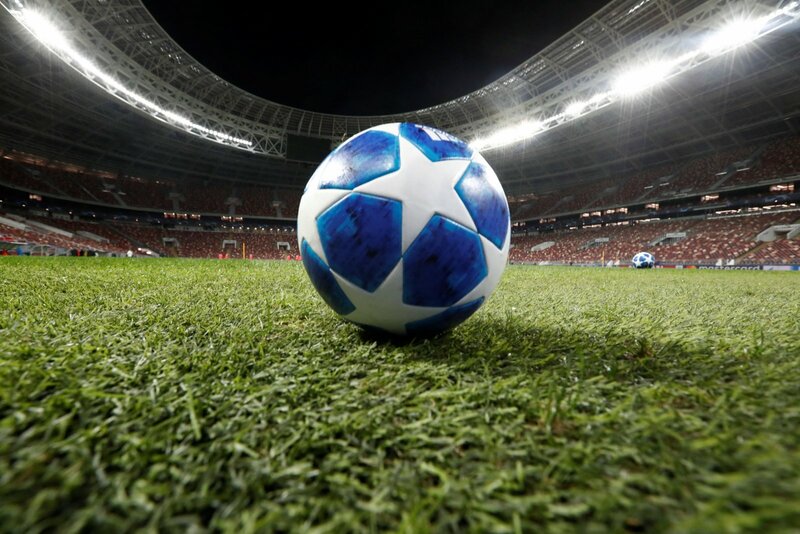 Since then it has added the Bundesliga, NFL, Formula One and others to its portfolio in the country, making it a very attractive proposition to fans of multiple sports, especially now that it will be available on traditional TV platforms.